Malden Reads will host the final stop in its 2018 community dinner series at Three Amigos Bar & Grill on Tuesday, May 15 from 7:00–9:00 p.m. If you’re interested in attending, be sure to make your reservation by calling the restaurant at 781-605-1191. 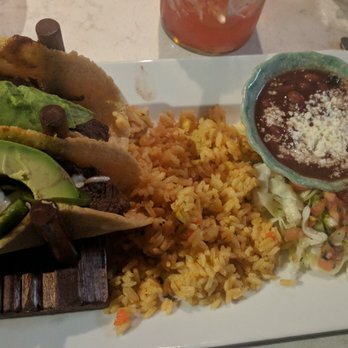 One of the newest restaurants on Malden’s food scene, Three Amigos (not related to other restaurants of the same name) already has a 4 ½-star rating on Yelp. The chefs are preparing a special menu for the Malden Reads community dinner, showcasing their specialties from Jalisco, a state on the west coast of Mexico. In a festive setting with fellow community members, diners will enjoy a choice of fresh, house-made appetizers, soups, salads and several entrees. The menu will be posted at www.maldenreads.org. There should be something for everyone, including those who are vegan or gluten-free. Be on the lookout for a special Malden Reads margarita! The price is $20 per person, not including tax or tip. Beverages and dessert are extra. The address is 375 Main St. On-street parking is available as well as parking in the Irving Street lot and municipal lot next to Citizens Bank. Seating is limited so reservations must be made by Monday, May 14. 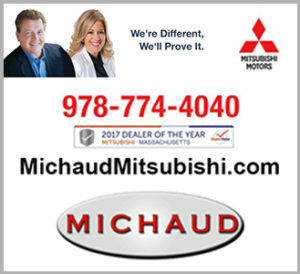 Call 781-605-1191 and ask to reserve for the Malden Reads dinner. Leave your name, contact info and the number of guests in your party. As has been the tradition at community dinners, “Table Talk” cards will be provided to help incorporate discussion around the themes of this year’s book selection. You do not need to have read the book to attend. Malden Reads will hold their next Community Dinner at the new Three Amigos restaurant on Main Street. 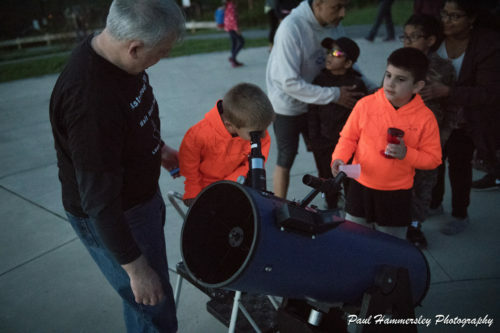 Ward 4 Councillor Ryan O’Malley, in collaboration with Malden Reads, announces the third annual “Sunset, Storytelling and Stargazing on Waitt’s Mount” to be held on Saturday, May 19, weather permitting. The community is invited to the top of Waitt’s Mount Park in Malden to watch the sunset, hear storytelling and gaze at the stars with the help of the North Shore Amateur Astronomy Club (NSAAC), the Amateur Telescope Makers of Boston (ATMoB) and #popscope. Professional children’s storyteller Sharon Kennedy will begin telling stories at 7:45, just before sunset. Parents with young children may want to stay only for the storytelling portion, but are welcome to stay longer. 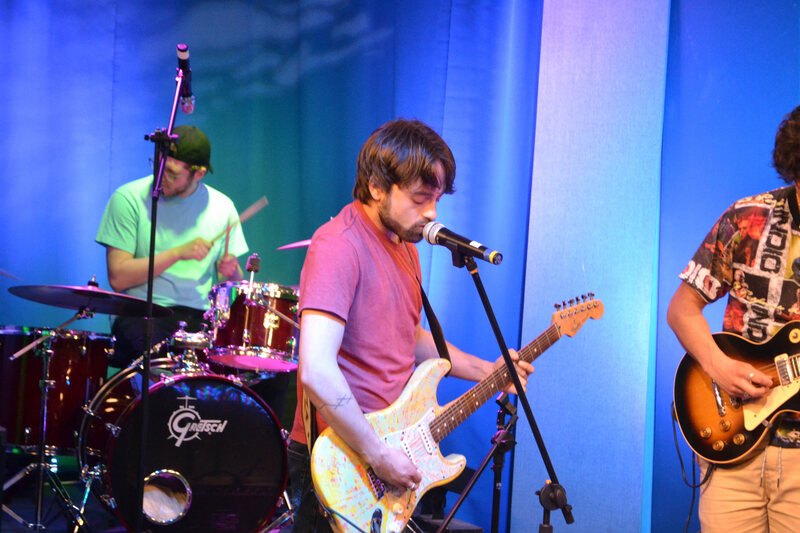 At 8:00, there will be “Stories Only You Can Tell,” featuring adults telling stories of personal experience, under the direction of local author and spoken word artist CD Collins. Stargazing will begin after twilight. Several telescopes will be set up for viewing, with the club astronomers serving as guides to the night sky. This year’s book selection, “The Hate U Give” by Angie Thomas, like so many great books, helps us to “step inside the shoes” of another person. Come celebrate the power of connection and community. Enjoy a night with fellow community members under the stars at the top of Malden’s highest point! In case of inclement weather (or skies that are too cloudy for viewing), an alternative date will be announced. Stay tuned for more details about parking, what to bring and what to expect. 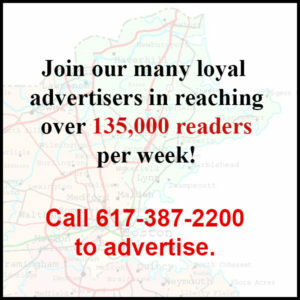 Details will be posted on the Malden Reads website at maldenreads.org. 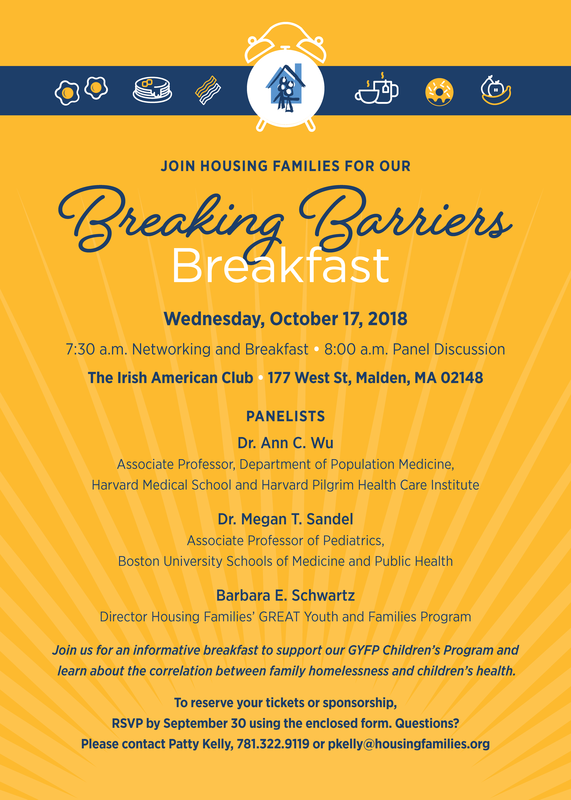 This event is sponsored in part by a grant from the Malden Cultural Council, a local agency funded through the Massachusetts Cultural Council, a state agency. 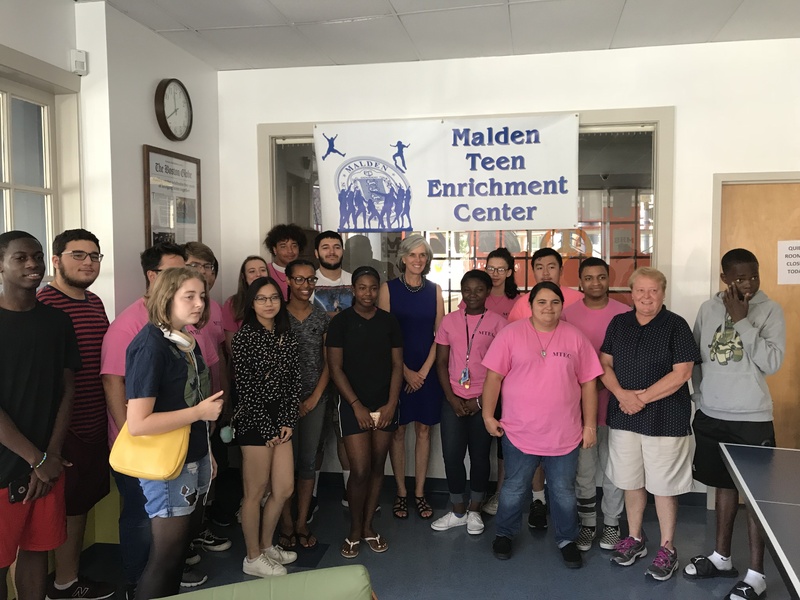 You can drop off new or gently used children’s books (for age 0-18) to any Malden Reads event or at MATV, Malden’s Media Center, at 145 Pleasant St. The books will be distributed as part of the third annual Bubbles and Books sponsored by the Malden Kiwanis Club and cosponsored by Malden Reads. Bubbles and Books will be held on Saturday, June 2 from 2:30-5:30 p.m. at Miller Park in Malden, offering storytelling, puppetry, slush, face-painting, the magic of Jim Dichter’s giant bubbles, and free books! 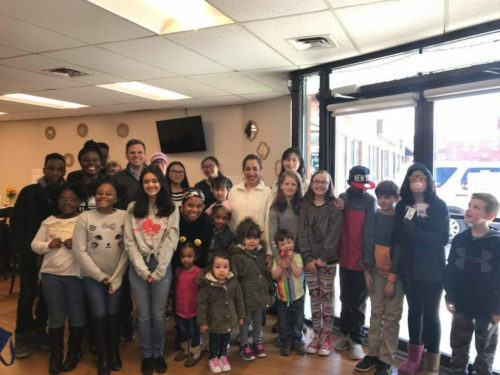 MATV’s hours of operation are Monday-Thursday, 10 a.m.-9 p.m.; Friday, 10 a.m.-6 p.m.; and Saturday, 10 a.m.-2 p.m.
Malden Reads hosted a successful “Pizza for Patina Readers” at the Dockside Restaurant on April 20. “Patina” by Jason Reynolds was one of the 2018 companion books for middle-grade readers. Many thanks to Ward 5 School Committee Member Tara Beardsley for her help coordinating, to the Dockside Restaurant for donating pizza and the space and to everyone who helped make the event a fun and lively success!